Monaco is an ancient principality steeped in a rich and colorful history, is considered by many to be Europe’s most fascinating country. 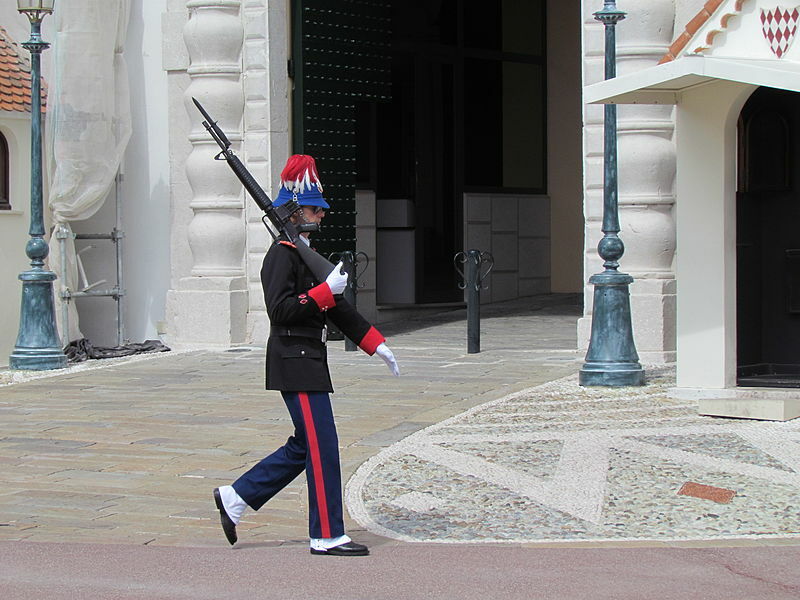 Though the Principality covers but one square mile, it stands as a proud monarchy with his Serene Highness Prince Rainier III as its head of state. How about some inspiration? 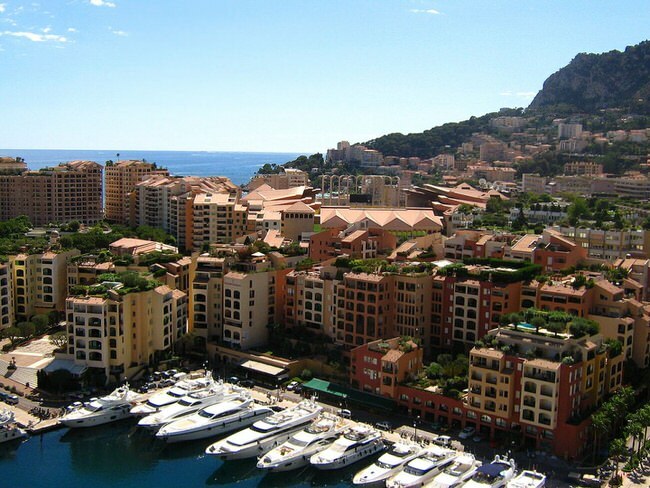 We’ve been customizing Monaco vacation itineraries for discriminating travelers for more than 20 years. 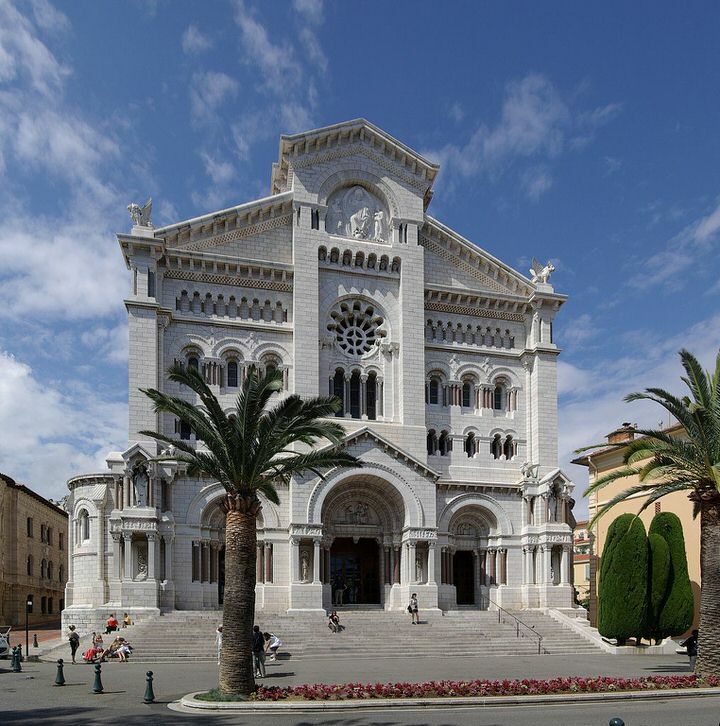 It helps us help you, if you begin with our vacation planner we will make sure you will enjoy Monaco; get you the best airfare, plus privileged access with luxury amenities and special touches. We’ll save you time and prevent costly mistakes. Independent, but reduced to its borders of the Middle Ages and deprived of the resources of Roquebrune and Menton, the Principality then decided to base its economic development on what was not yet known as “tourism” and to exploit to this end all the advantages which Nature had unstintingly given it: a setting whose beauty was already famous, a climate of exceptional mildness (the average temperature for the year is 16.31 degrees and a great amount of sunshine (1.583 hours) on average per year. To exploit these advantages, it was first of all necessary to display them, make them known and enliven them : a gaming house. 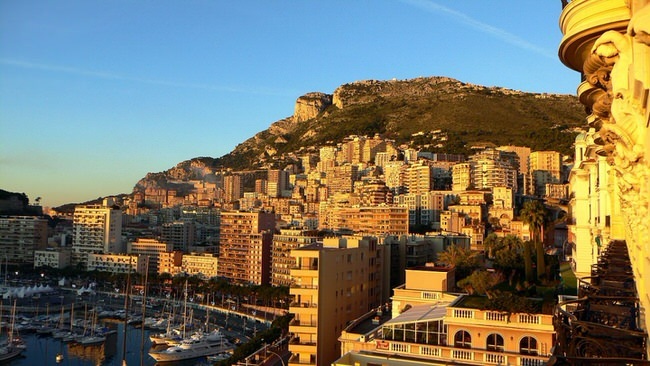 Under his guidance the name of Monaco became synonymous with fortune, gaming, holidays and travel. Luxury and refinement too since appeal could be made to the greatest names of the era, in particular to Charles Garnier, the architect of the Paris Opera House, for the building of the Casino. The Principality of Monaco is unique in that it brings together all the conference facilities an event organizer could need within a `magic circle’ of only a few hundreds meters in diameter. Centred around Casino Square, this `magic circle’ consists of 5 convention centres fitted out with state-of-the-art technical equipment. Amongst them, the Grimaldi Forum, an innovating development overlooking the Mediterranean, is symbolic of a new generation of convention centers. In addition, 36 meeting rooms are available in 5 nearby hotels (4-star and 4-star De Luxe). Other important facilities within the Principality include the big-top venue `Espace Fontvieille’ and `Salle du Canton’ located in Fontvieille, near the heliport. 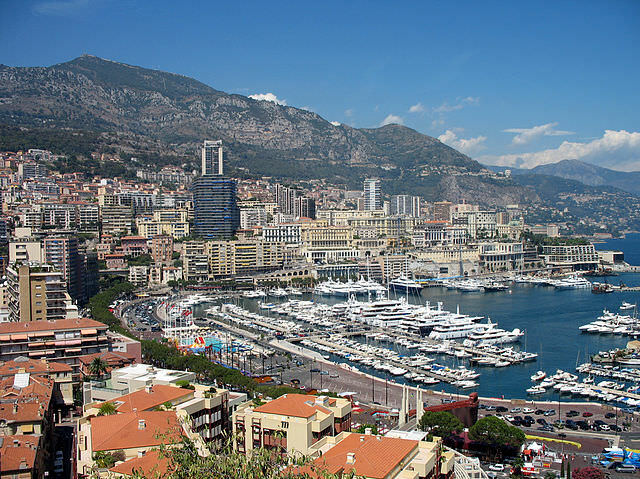 Together, these modern facilities, each with its on-site team of professionals, position the Principality of Monaco at the cutting-edge of international business and prestige events.